Hi, my name is Sarah Near. I have over 12 years of experience within the insurance industry. 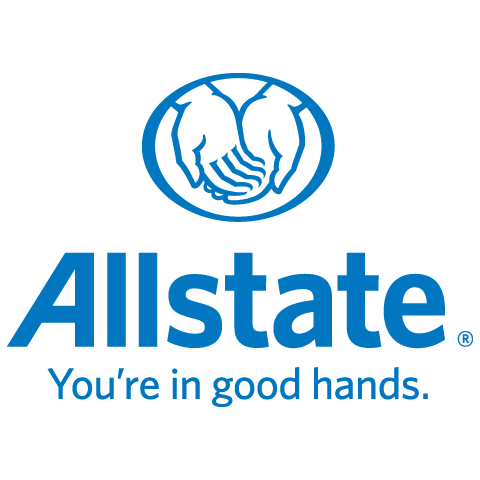 I began my career with Allstate in the Ottawa area in July 2006. I relocated to the Belleville Agency in January 2012 and I have been an active member within the community ever since. I have sponsored the United Ways Day of Caring, Camp Trillium Golf Tournament partnered with CFB 8 Wing Trenton and more recently, the Commanders Golf Tournament. In my spare time, I enjoy being a true hockey mom as my son plays for the Prince Edward County Kings. I enjoy helping clients, by instilling the principals of offering better customer service, proper coverage and saving clients money.